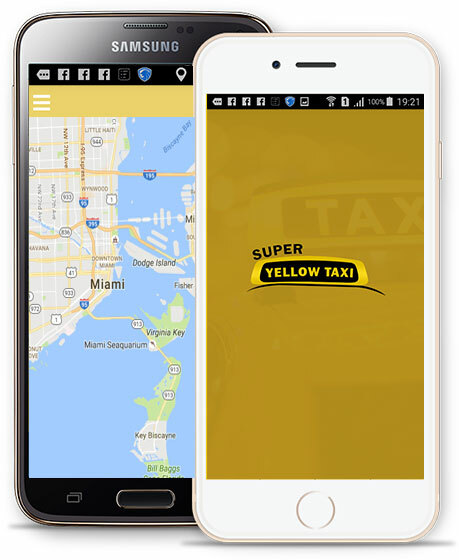 Super Yellow Taxi | A Professional Taxi Cab service for the Miami Dade County. Super Yellow Taxi has been providing a reliable cab service to residents and visitors of Miami since 1977. Our taxicab service is the best choice to ride everywhere and around Miami’s vibrant day and nightlife. ◊ Most of our drivers speak multiple languages. ◊ Our drivers are courteous, and knowledgeable of the area. 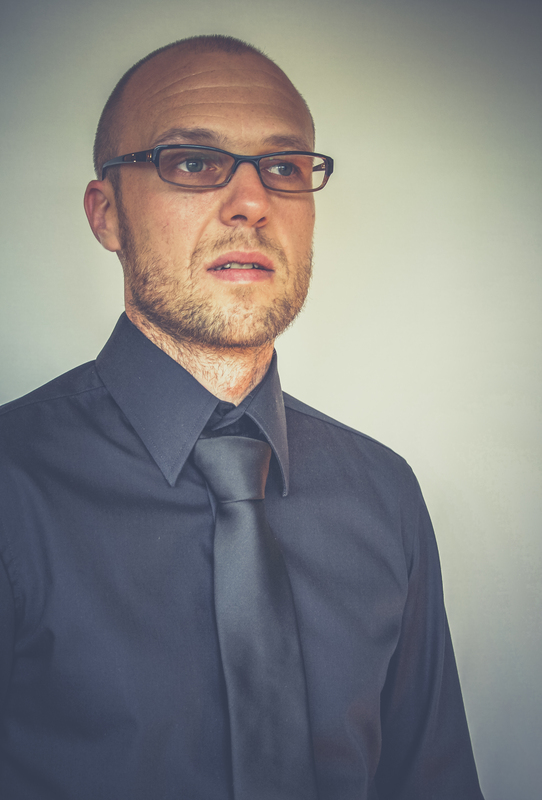 ◊ Our service follows strictly with standards set forth in the Americans with Disabilities Act. ◊ Our service comes with a guarantee of 24 Hrs customer service line: All complaints and suggestions are important to us. ◊ Order a Taxi from your mobile phone at anywhere. ◊ See all available cabs near you in real time. ◊ Request a ride with the touch of one finger. ◊ Be picked up by the closest driver to you. ◊ Be able to contact your driver at all times. ◊ Track your driver location all along the way. 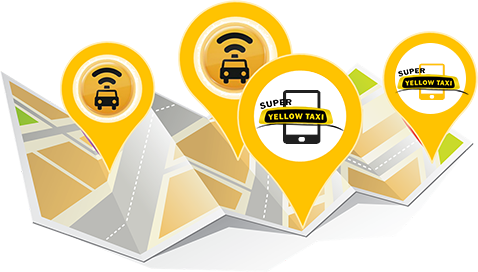 Super Yellow Taxi gave me the best ride for my money!… I booked a ride to the airport recently and got very satisfied with their service… On time, Comfortable, and Fast! What a ride it was!… Convenience, punctual, safe, hassle-free,… etc., Super Yellow Taxi offers all. I’m definitely going to call them again! Great reliable service! Arrived on time. Clean vehicle. Very courteous and professional. Knows the city very well. Will definitely use again. Thanks, Super Yellow Taxi.